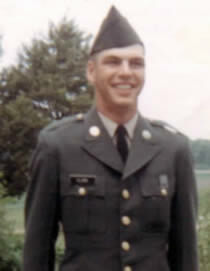 John (Chris) Clark served in the US Army, military police. He was stationed at Fort Carson, CO. Copyright 2005, Molly Daniel. This page last updated 12/10/2017.